Nevertheless, glucosamine (alone or with chondroitin) is widely used, and there are some supporting studies. But they are trumped by a number of well-designed studies that show it works no better than placebo, as well as a study showing that patients who had allegedly responded to glucosamine couldnt tell the difference when their pills were replaced with placebos. The GAIT trial was a large, well-designed, multicenter study published in The New England Journal of Medicine that showed no effect in knee osteoarthritis. 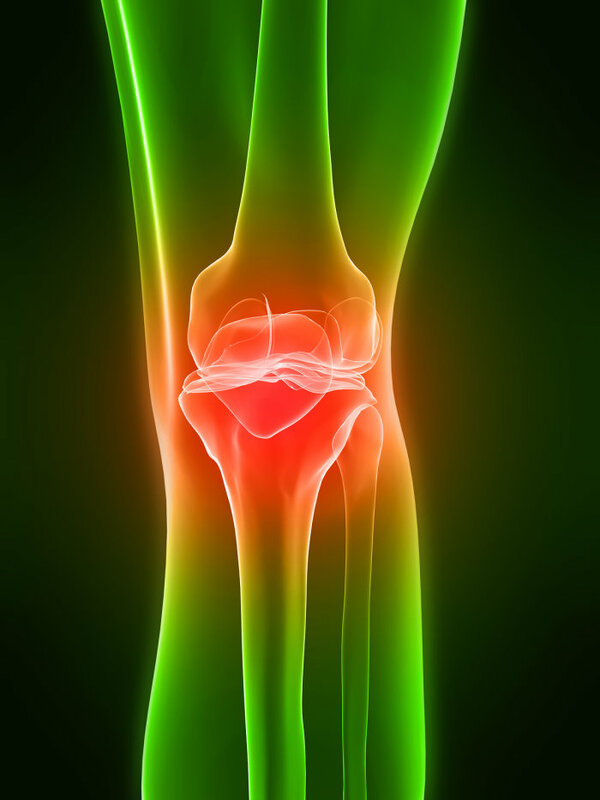 A subsequent study of hip osteoarthritis also showed it worked no better than placebo. A new study shows that glucosamine works no better than placebo for osteoarthritis pain in the low back. It was published in the JAMA: Effect of Glucosamine on Pain-Related Disability in Patients with Chronic Low Back Pain and Degenerative Lumbar Osteoarthritis: A Randomized Controlled Trial, by Wilkens et al. It is well-designed, randomized and double blind, with 250 subjects, a low drop-out rate, a 6 month duration with a one year follow-up, appropriate clinical criteria for improvement (disability, pain, quality of life, use of rescue medications), intention-to-treat analysis, and even an exit poll to insure that blinding had been effective, that patients couldnt guess which group they were in. It used the doses of glucosamine sulfate that had been called for by critics of previous studies. It was done in Norway, where glucosamine is a prescription drug (in the US it is marketed as a diet supplement under DSHEA regulations so there is a greater possibility of dosage variations and impurities); it was independently funded, with no involvement of industry. Although no one study can be definitive, this one is pretty convincing when viewed in the context of all the other published data. The authors rightly conclude that glucosamine doesnt work any better than placebo, but they go on to say some rather strange things. They say it should not be recommended for all patients with osteoarthritic low back pain, implying that it might still be recommended for some patients. But if so, which patients and according to what criteria? They seem strangely defensive. They stress that glucosamine caused no side effects and could be used safely. They suggest that glucosamine might work for a subset of patients or for joints other than the spine. For instance, the knee. But another new study has confirmed that it is ineffective for the knee. I dont understand this. If they had found that a new antibiotic worked no better than a placebo for pneumococcal pneumonia, would they say it should not be recommended for all patients with pneumococcal pneumonia or would they simply say it should not be used for pneumococcal pneumonia? Would they speculate that it might work for a small subset of pneumonia patients or for infections in other parts of the body? Probably not. They thought glucosamine worked; they tested it; it didnt. Why not just say so? Are they letting a prior belief in glucosamine influence their thinking? Unbiased science-based researchers are not usually so hesitant to give up on a treatment that repeatedly fails to pass tests. They can always complain that maybe it works for knees but not for hips, or that a different dosage might have worked better, or that it works for some small sub-set of patients. There will always be one more study to do. This new study confirms my opinion that we shouldnt spend any more research dollars doing one more study on glucosamine.